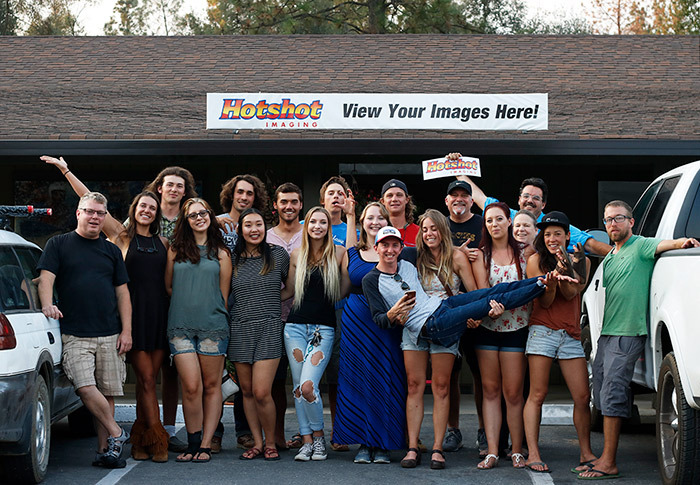 Each spring we are on the lookout for great hard working & enthusiastic new additions to our Hotshot Imaging team! 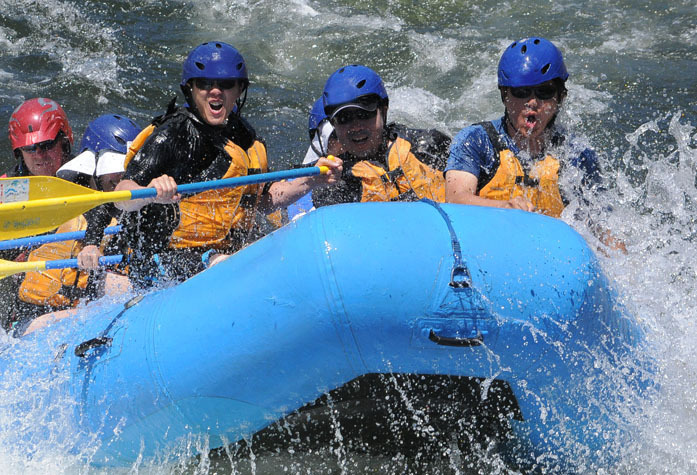 We have a fun and fast paced work environment on the river. Also known as a "Photo Boater" this super fun job consists of kayaking down to our shooting locations and taking pictures of all the boats that come through the rapids. You'll get steady work all summer long too. Want to make some extra money and go boating? Our film runner position pays $80 per run & includes a shuttle! Contact us for more details! We're looking for friendly, outgoing workers to help customers, run to the river to pick up images and other tasks. Must be able to work weekends & early evenings. Clean driving record & reliable transportation a must. You may also submit your resume via email. Copyrights © 2017 Hotshot Imaging Inc.